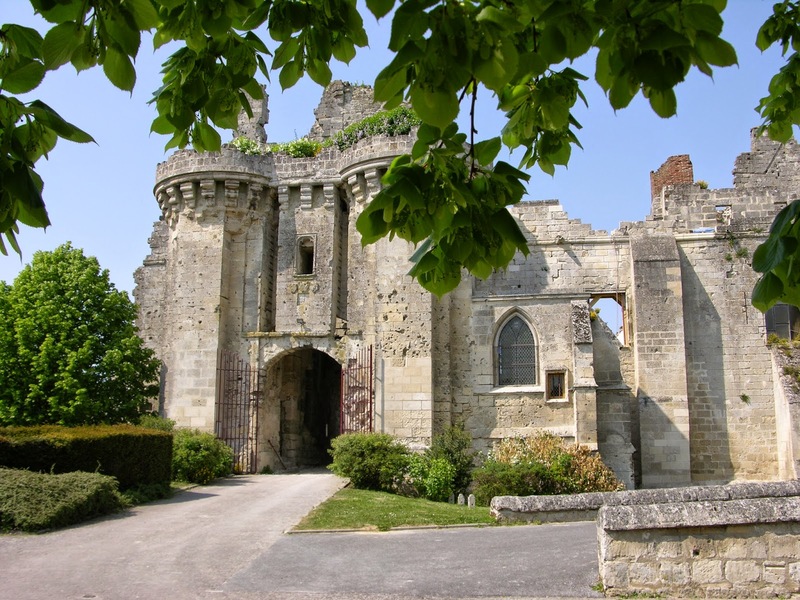 We recently met up with Claudine Aubrun from heritage restoration and preservation organisation, Rempart, to gain insight into the progress of the many restoration projects which are currently underway across France and Europe. 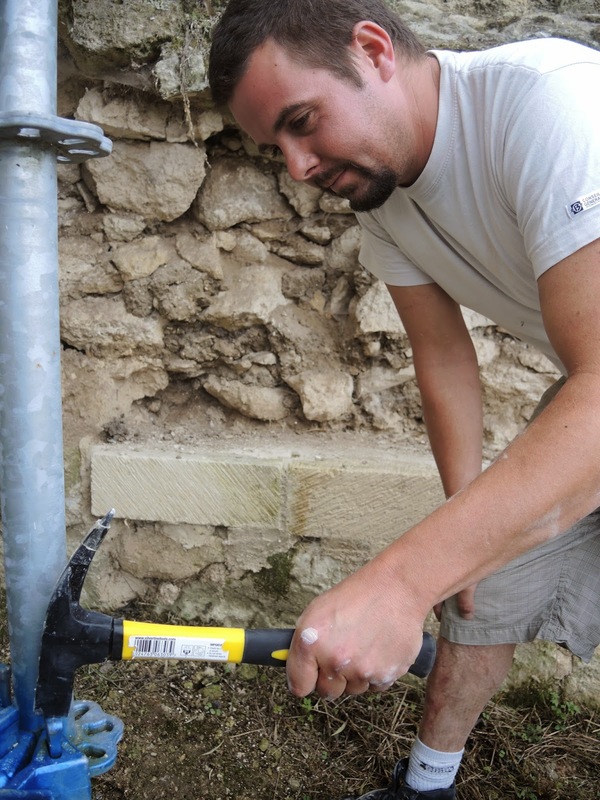 C: “Rempart is working on several projects - about 130 restoration sites in France and 60 abroad. Let's take the example of Berzy-le-Sec castle in Picardy. The aim is to restore the site but also open it to the public; this is a huge project that requires many different skills including masonry, metalwork, carpentry and joinery. At Berzy, the volunteers are making stamped roof tiles, terracotta tiles and two-tone floor tiles. They are using a method used from the Middle-Ages, shaping the clay before baking it. When they are finished, the materials will be used to restore the South-East house and the Saint-Claude Chapel at the castle." What is the process when restoring a heritage site? C: “First, an archaeological survey of the site is carried out in order to study the area properly. We often conduct archaeological excavation and research in the archives. This study helps us to understand what happened and what was done on the site. Once the decision to begin the restoration has been made, there is the technical side. Generally speaking, on an abandoned site, a large clearing phase is necessary and various work is required, depending on the location. Once the clearing is finished, the restoration can start." How important is it that you have the right tools to get the work done? C: “It is essential to have the right tools. 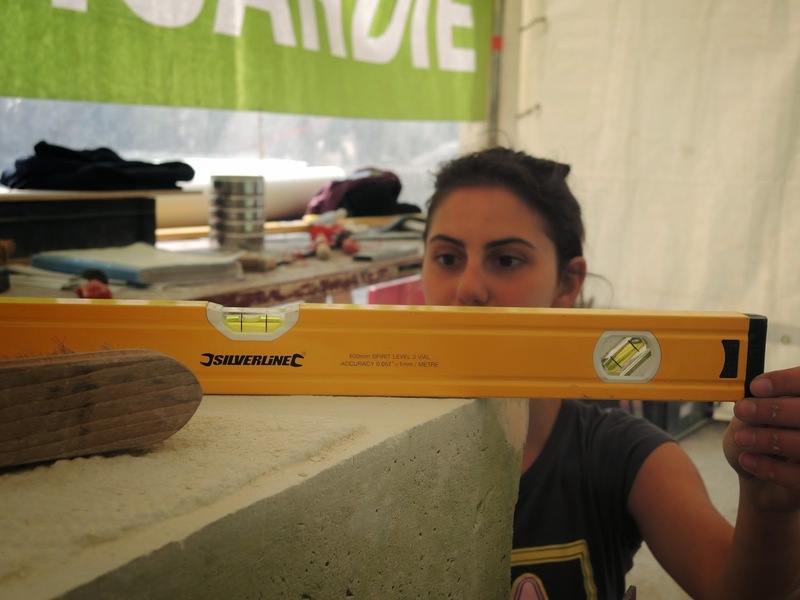 For masonry work, tools do not need to be very sophisticated. However, when the work needs to be more accurate - stone-cutting for example - it is essential to have high-performance tools. The Silverline levels and hammers are popular amongst workers." C: “Berzy's building site is huge; 60 people from different nationalities and age groups work there. Some are students or graduates who are gaining work experience for their future careers." How long on average does a project take?